Ever wonder what life was really like on set for the cast members of our favorite shows or movie? Sure, we listen in on the interviews and talk shows for the spoilers and to see actors make complete fools of themselves just for a good laugh. Then, of course, the cast hugs and laughs together as if they’re all one big happy family. That’s nice, but let’s get real. We know not everyone gets along, and even celebrities dislike one another. Actors are human too, and sometimes they have bad days. Just because they force a smile while the camera is rolling, that doesn’t mean every actor likes the co-stars or the director they work with. Here are 10 actors that stormed off while the camera was still rolling. Ever wondered if a scene in a movie truly happened or not? For some actors, going the extra mile is what it takes to advance their careers and deliver a truly great performance. But this actor didn’t take so kindly to the dedication of his co-star in the 1985 film Rocky IV. During a boxing scene, Carl Weathers was thrown clear across the ring by Swedish actor Dolph Lundgren, who played Ivan Drago. The two previously had disagreements but this altercation had gone a step too far for Weathers. Afterward, he called up his agent, said he was leaving and stormed off the set. It took director Sylvester Stallone four days to talk Carl Weathers back into the project. Talk about hard feelings! 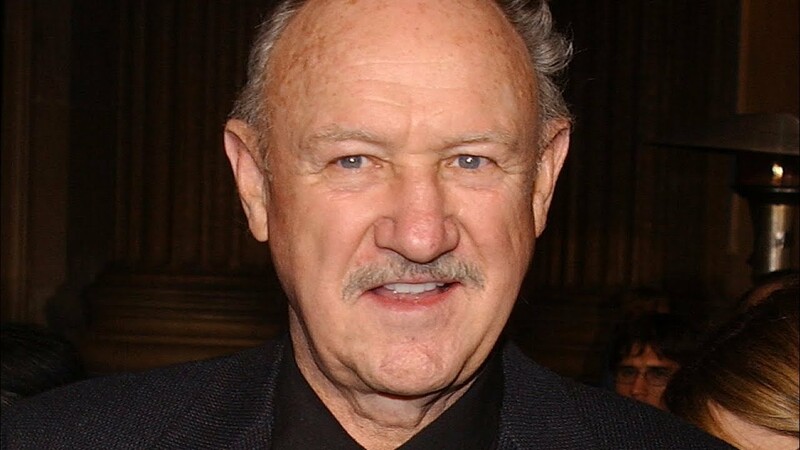 Gene Hackman is on Hollywood’s blacklist and for good reason. He has a reputation for picking fights - sometimes with the wrong people. We know an actor doesn’t care about the size of their paycheck when they get in an argument with their director. Playing the lead actor in the film The French Connection, Hackman found something unsettling about the film and made it known to the director. After getting into a heated argument, he stormed off set but returned soon after. Turns out the movie was a success though, and even won Hackman an Oscar. Maybe blowing off steam did some good for the movie. Image is everything in Hollywood, and sometimes it can break or make a star. For this actress, she’s nothing without her hair - or so she claimed. Having been the lead star of Mommie Dearest, Faye Dunaway won the role of an extreme woman in the 70’s movie Chinatown. While Dunaway was great on-set, she wasn’t always the most cooperative off-set. The director of the 1974 film noticed during a scene that she had a stray hair and plucked it. Faye Dunaway was enraged and reportedly stormed off set, shouting at the top of her lungs that the director had cut off all her hair. Some actors must really love their hair. While we expect most actors to have great interpersonal skills, some just don’t. This next actor had a huge reputation for being uncooperative and even stand-offish around co-stars. When William Shatner played Captain Kirk on the famous Star Trek series he was certainly not well-liked, especially by co-star George Takei who played Sulu. The star reported to the press that Shatner would ignore him on set and even storm off during production and events. Speaking of which, the actor reportedly refused to the join the Star Trek cast at a 1994 farewell event in honor of a cast member who passed away. Shatner seriously needs a reality check. We just hope he got it sooner than later. Before we had Scarlett Johansson, there was Basic Instinct’s Sharon Stone. She was the woman of every man’s dreams and many of us ladies envied her as well. Though the actress looks the part of a poised and seasoned actress, even the best of the best can get testy with directors. Having arrived on the set of the 2014 Italian film A Golden Boy, the actress happened to slip away just before the last scene. The director claims the actress refused to continue production until the photographers and especially the TV cameraman left the set. By the way, this was all done from inside Sharon Stone’s rental car. Total diva moment! Val Kilmer has long lived with a nickname that most directors don’t take lightly. Most have described him as making unusual demands, asking in-depth and unrealistic questions about his roles, and even played mind-games with them. One director got so upset that he actually called “cut” during a scene and kicked the actor off his set. The actor didn’t even have to walk off! Perhaps the most unusual aspect of his career happened when he was just 12 years old. He starred in his first acting gig, a commercial where he had to eat a hamburger. To our surprise, Kilmer told the director he refused to eat the burger. What kid doesn’t like hamburgers? 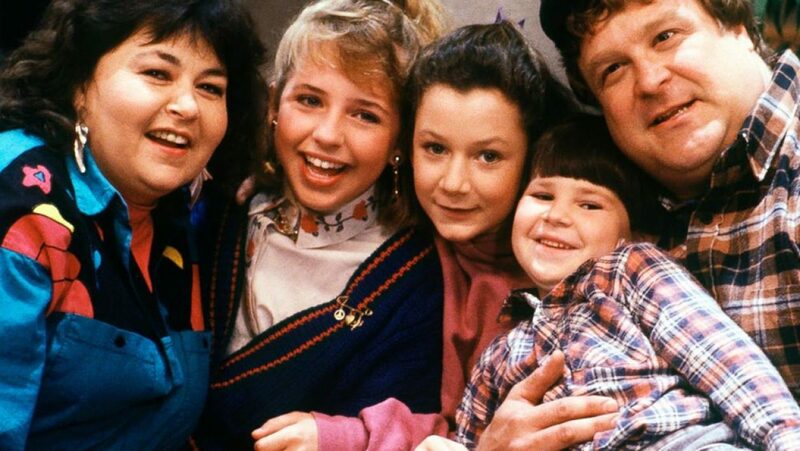 TV fanatics may remember this next star from the sitcom Rosanne. Though the show was a success during the '90’s - and so much so that it got rebooted - life on set was no walk in the park, especially for the poor director. Rosanne Barr, the star of the show, was so demanding that she’d change the dialogue and walk off set if she didn’t have her way. Barr also demanded that the show shed light on sensitive topics of that time, which we can all respect and find understandable. Rosanne Barr was already a controversial woman at the time and still is today—which is why the show ended. Some actors just can’t be limited. Though everyone warned The Canyon’s director not to work with this next actress, he just refused to listen. Don’t get us wrong, Lindsay Lohan is a decent actress but she has a serious rep for being “difficult” when it comes to following directions... off-set, that is. When the actress went out for a short lunch break, the director was so afraid she’d leave for good that he forced the co-producer to follow her. Lohan and her flock of assistants, however, hoped in another car and made a speedy getaway, leaving the co-producer standing dumbfounded at the gate. After that, the director prohibited the actress from leaving the set altogether. Lohan returned fifteen minutes later but left the set again, despite the director's rules. He might’ve had better luck finding another actress for the job. These actresses might’ve played besties on Glee, but they were the complete opposite in real life. Sources say that when Lea Michele walked off set to deal with a personal matter, the rest of the cast and directors were forced to wait until she returned. We aren’t sure how long she was gone for, but it must’ve been long enough for Naya Rivera to get upset and complain to the director. When Michele returned that day and learned of Rivera’s complaint to the director, she left the set again. Now, this is the part where it gets weird. Lea Michele’s team claims the actress knew nothing about Rivera’s complaint. They also added that Rivera was the one ‘let go’ from the show. We don’t know about our readers, but this sounds like a lot of ‘he said, she said’. With the new Bohemian Rhapsody movie being the number one film in the country it’s hard to see why any actor would walk away from playing the legendary Freddie Mercury. After all, he is the lead singer of one of the greatest bands of all time. Sacha Baron Cohen was originally cast for the role but after learning of the director’s plans for the main character to pass away during the middle of the movie, he stepped down. In his parting words, Baron said, “No one is going to pay to see a movie where the main character dies and follows the lives of the rest of the other band members.” Of course, Rami Malek did, and we can’t help but wonder if Sacha was just having a major “diva” moment.